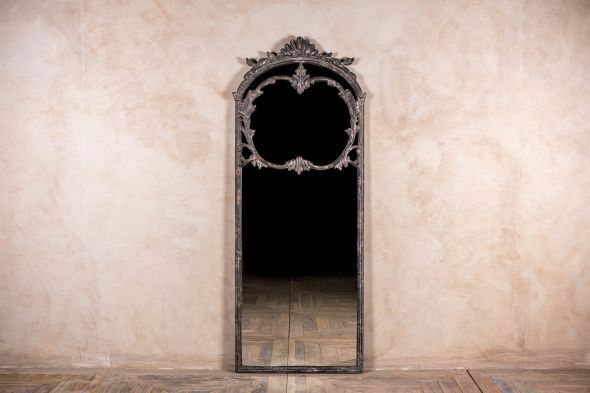 This Baroque style full length mirror is part of our new collection of shabby chic furniture. 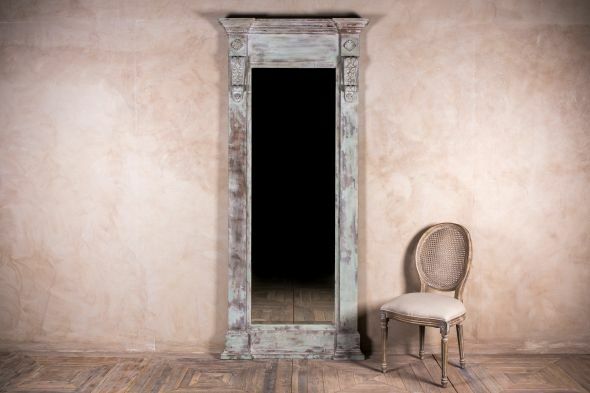 A very popular style at the moment, the shabby chic look can be easily worked into existing interiors – choose one item as a statement piece, or layer several pieces together to create a room setting. 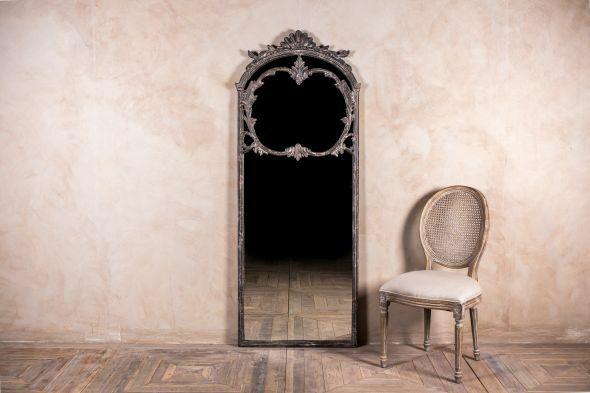 This range of Venetian inspired, hand-finished furniture has an elegant and sophisticated feel to it, immediately adding a touch of class to any space. 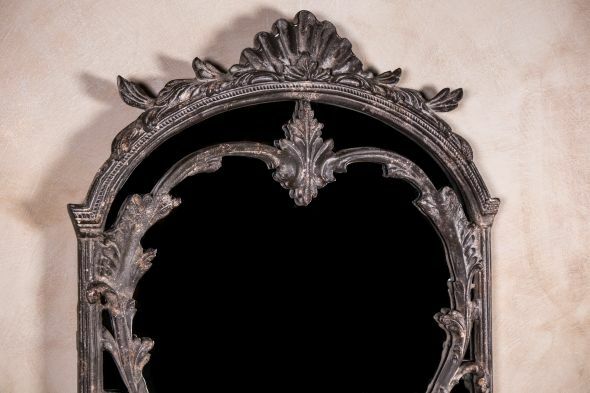 The ornate, decorative style of this mirror would make it a beautiful feature for a bedroom or dressing room. 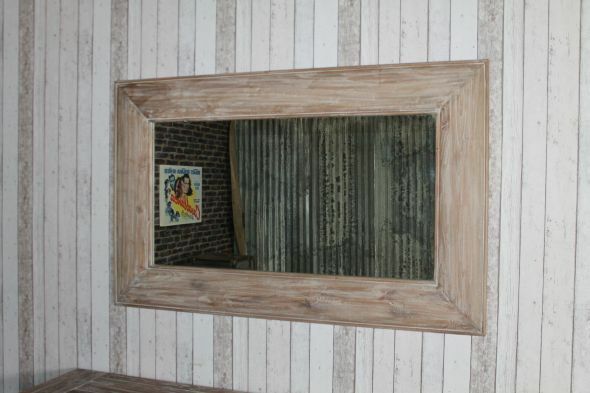 It could also be used in a vintage shop or boutique. We have more mirrors in this range, as well as cupboards, shelving, chests of drawers and tables. 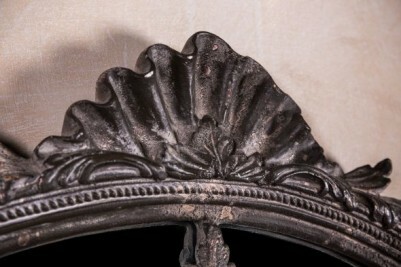 Or, tie the whole look together with some of the smaller, decorative items in the collection. 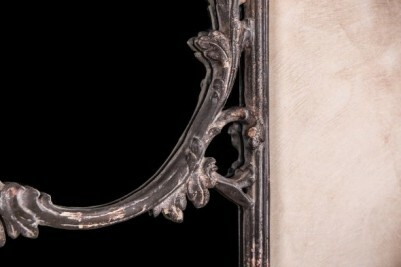 You can view the complete range of Italian inspired shabby chic furniture by browsing our website. 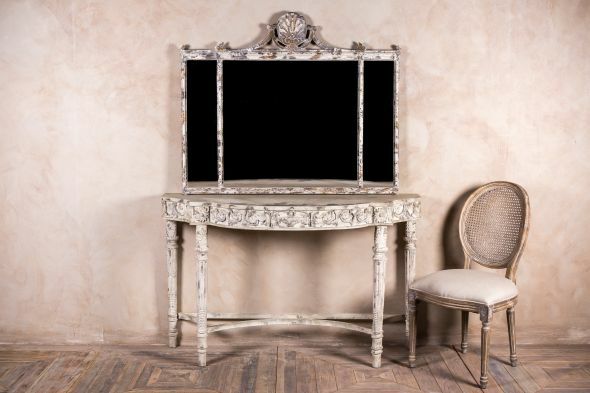 Alternatively, visit our furniture shop in Staffordshire to see this collection, along with our huge range of dining room furniture, and other domestic, bar and restaurant furniture. 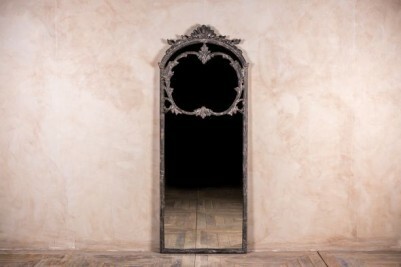 Please note that the price is for the Baroque style full length mirror only. Call us on 01543 375 872 if you would like to place an order.